Neodymium magnets made by Applied Magnets are composed of top quality Neodymium, Iron, Boron raw materials, they have excellent magnetic property and extremely strong for its size. Neodymium magnets are the strongest types of permanent magnets. 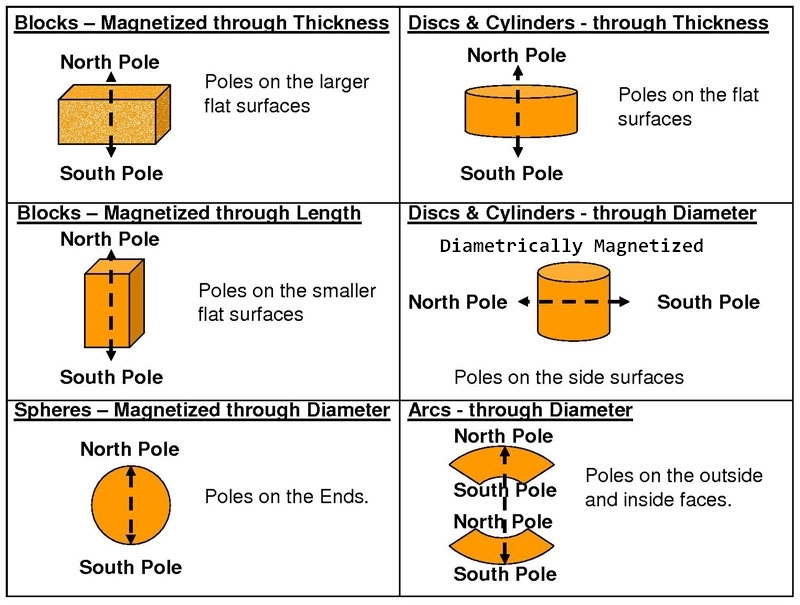 They have highest maximum energy product among all permanent magnets. All of our neodymium magnets are ISO Certified, top notch quality guaranteed. Neodymium magnets are powerful and fragile, they can be stuck together easily and pinch your fingers, they can get chipped or broken in a collision. Please read neodymium magnets safety information before you order or use the magnets. Super Strong Neodymium Magnets Grade N48, stronger than N45, N42, N40, N38 and N35. To buy magnets in large quantity, please contact us for neodymium magnets wholesale discount. Actual pull force of cylinder magnets may vary dramatically depending on different applications due to the small contact surface, please test them before usage.